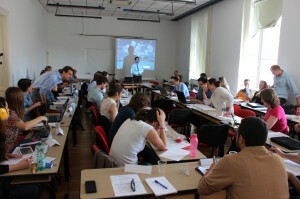 Welcome to the website of the biannual international (post) graduate course: CHALLENGES OF EUROPE. 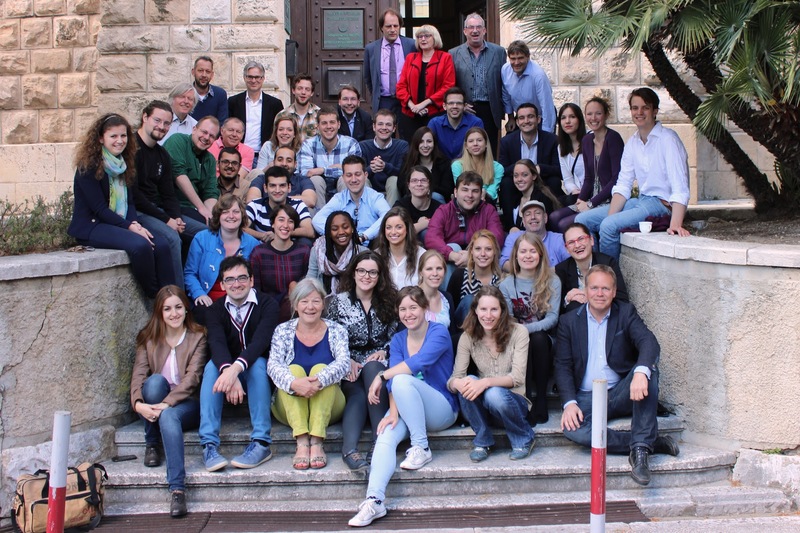 The applications for the 2018-course are open! From April 16 to 20 2018 the 11th edition of course Challenges of Europe will be organised at the Inter University Centre Dubrovnik. 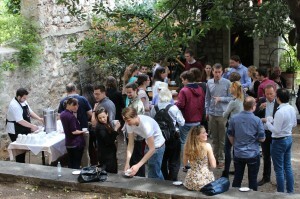 Approximately 30 Graduate and PhD students and 10 lecturers and researchers from different countries across Europe and from different disciplines, will gather together at the Inter University Centre (IUC) Dubrovnik (Croatia) for discussion and debate on various topics related to populism, parochialism and autocratic leadership. Europe – the countries of Europe and the European Union in particular – has been grappling with its future for a long time. In what direction should Europe develop? How do those of us living in Europe deal with our problems? How do we safeguard our interests? How do we organize ourselves? And who do we trust to govern us? Perhaps even more importantly, who are ‘we’ and ‘us’ here? 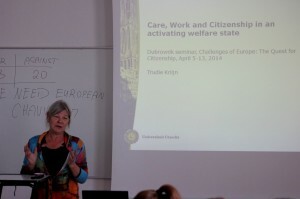 These are not new questions, but there is a sense that they have become more urgent due to a changing political atmosphere and landscape in which divisions are growing both within Europe as a whole and in the countries which constitute it as an entity. 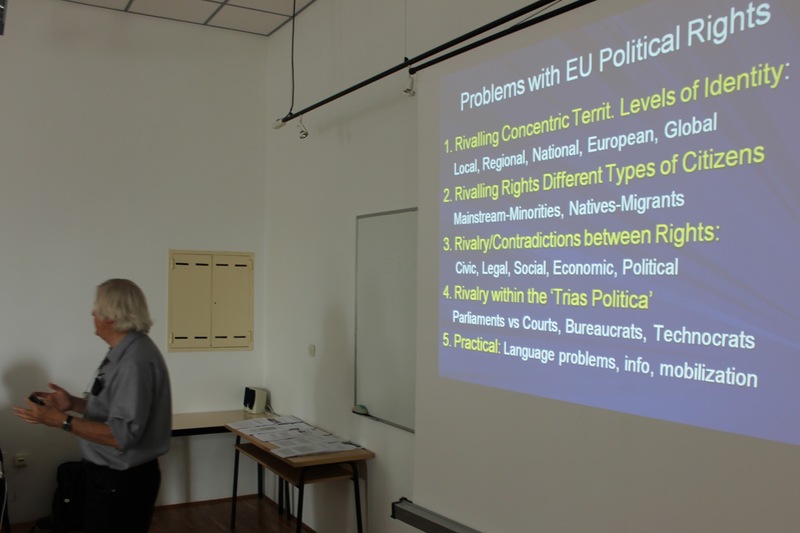 Throughout Europe, growing support for parties that adhere to isolationist views and the support for strong, even autocratic, political leadership, is often regarded as populist and dangerous, leading to new manifestations of exclusion and other negative social and economic consequences. On the other hand, many informed commentators argue that what some term ‘populism’ is, in fact, a response to legitimate worries and fears expressed by a substantial part of the population and barely addressed by mainstream political parties. 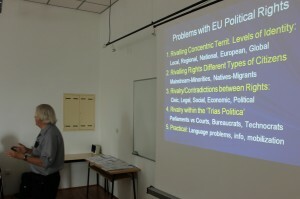 Some have suggested that a distinction needs to be made between left-wing and right-wing populism. Course directors are: Dr. Wieger Bakker (Utrecht University, Utrecht School of Governance), Viktor Koska MA (Zagreb University, Faculty of Political Science), Prof. dr. Ladislav Rabusic (Masaryk University Brno, Faculty of Social Studies) and Dr. Paul Stubbs (The Institute of Economics, Zagreb). More information on the content, the international staff and on how to apply are published. Please visit the pages on the 2018-course to read further. Do you want know to more about the Inter University Centre Dubrovnik and its mission and activities? Please check their website or become member of their Facebook.